What’s Barack Obama’s Real Opinion On Cannabis? 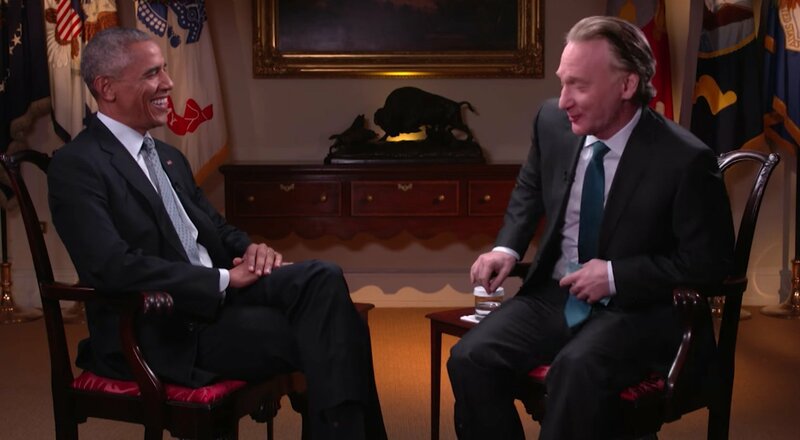 After years of begging to have him on the program, Bill Maher finally lands an interview with the Commander in Chief Barack Obama. Topics swayed between foreign policy, food production, the upcoming election, and of course, Bill included an early question about cannabis. To see Obama’s full answer, skip to around the 7-minute mark of the interview. For those who aren’t familiar with political rhetoric, a pivot is when a politician attempts to distract the listeners from the original question by increasing the complexity of the conversation. When Maher brings up the call for cannabis reform at the federal level, Obama does everything in his power to avoid talking about federal legalization and decriminalization. Instead, he explains why cannabis is similar to tobacco and alcohol in terms of public health. His mindset still sees cannabis as an enemy to public safety. That’s why his administration has done nothing to reschedule the plant to a less serious class. So with Obama leaving office soon, will the next president begin a progressive approach to federal cannabis policy?